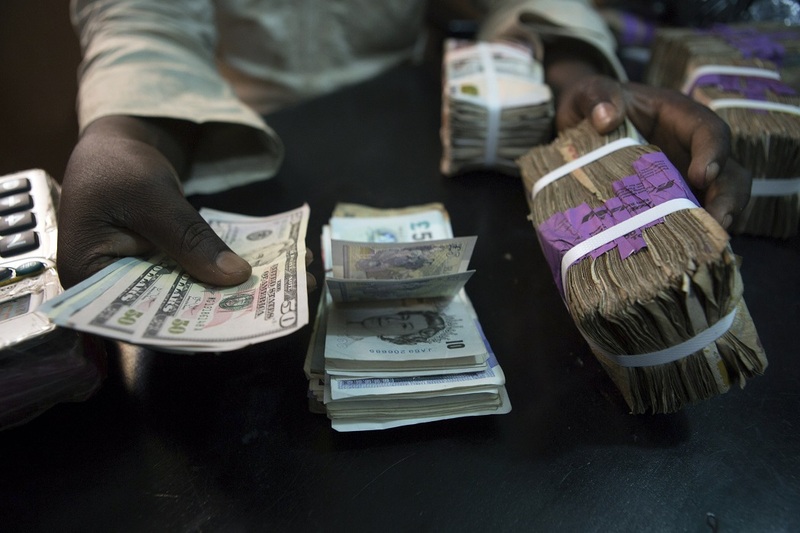 A slight decline was recorded by the Naira against the Dollar at the Investors and Exporters (I&E) segment of the foreign exchange (forex) market on Tuesday. Business Post reports that at the close of transactions yesterday, the local currency depreciated by 10 kobo to close at N362.30 against N362.20 it traded the previous day. However, at the interbank segment of the market, the Nigerian Naira remained unchanged at N306.05 to the Dollar. Also at the retail SMIS window of the foreign exchange market, the local currency traded flat against the Dollar at N352. At the parallel market, the local currency remained unchanged against the United States currency, closing at N360. However, it gained N4 against the Pound Sterling at the black market, trading at N470 versus N474 it was exchanged the previous day. A look at the local currency against the Euro showed that the Naira also appreciated by N4 at the parallel market to close at N411 in contrast to N415 it went for on Monday.